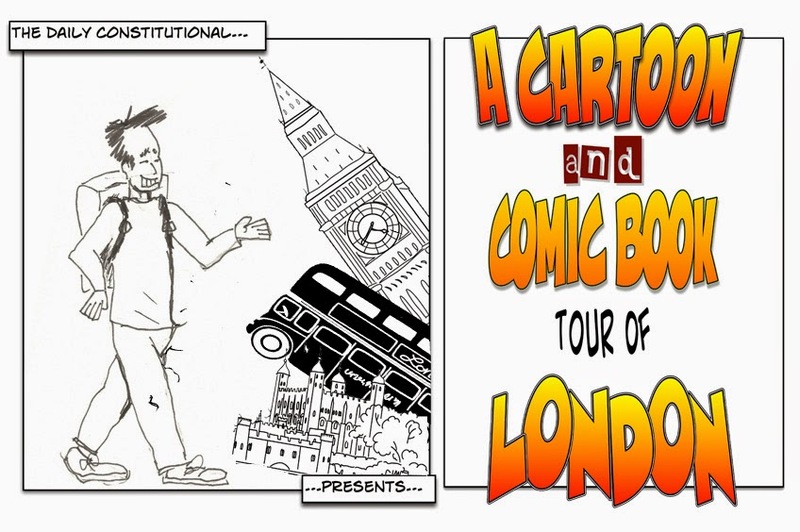 The Daily Constitutional: A Cartoon & Comic Book Tour of #London No.22: Big Ben (Again!) And Farewell To the Fantastic Four! A Cartoon & Comic Book Tour of #London No.22: Big Ben (Again!) And Farewell To the Fantastic Four! 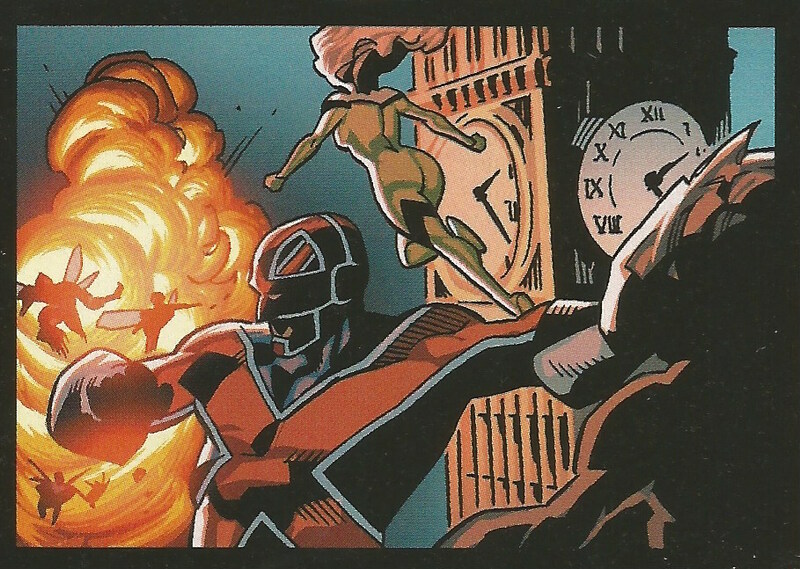 These are tempestuous times in the Marvel Universe. First we had to deal with the death of Deadpool (regular readers will remember he visited London HERE) and now the Fantastic Four are no more! With issue No. 645 of the original Marvel superhero team's adventures hitting the shops last week, we finally bid farewell to Reed Richards (Mr Fantastic), his wife Sue Richards (Invisible Woman), Johnny Storm (The Human Torch) and Ben Grimm (the Thing) who have been saving the world together since 1961. … in the shape of Big Ben of course. Which we discussed earlier HERE. And HERE. Oh, and HERE. Yes, Big Ben has been very popular with American cartoonists down through the years! Farewell Fantastic Four! Thanks for including us in your final bow! Visit marvel.com for more on the Fantastic Four! The Cartoon & Comic Book Tour of London will return next month with another visit to the Cartoon Museum and the powerful Heckling Hitler exhibition.